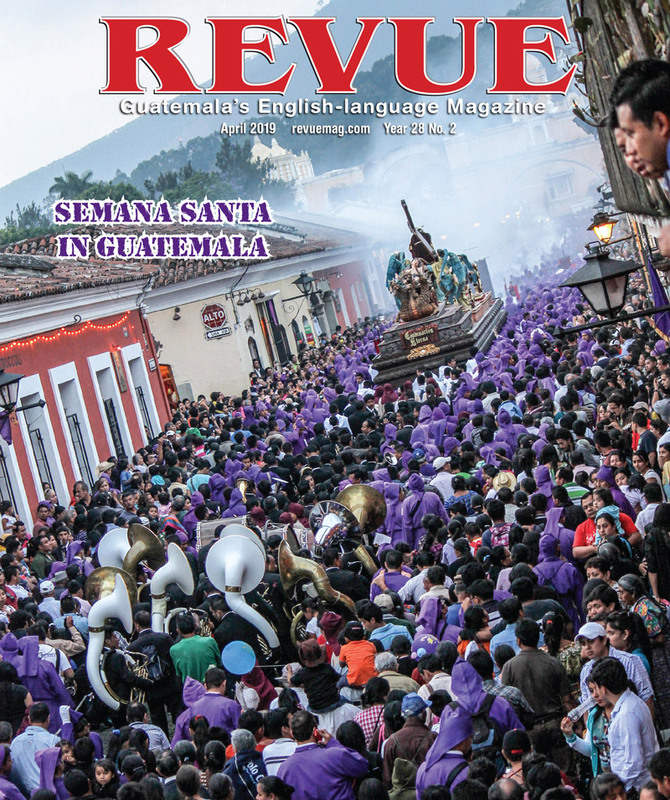 Just off of the paved highway between Chiquimula and Esquipulas is the municipality of San Jacinto, where 20 women from the aldeas of Agua Zarco Abajo, Agua Zarco Arriba and Lomas make baskets. 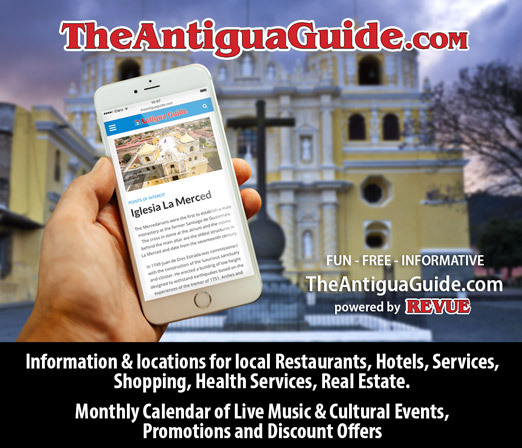 They are known as Asociacion de Mujeres Artesana de San Jacinto (AMASAJA) and their slogan is “Mujeres, tejiendo el presente con fibres del pasado” or “Women, weaving in the present with fibers of the past.” They are supported by Fortalecienda la institucionalidad de las mujeres guatemaltecos and CSEM Centro de Servicio para Emprendimientos de las mujeres. These women use coiling, which is an uncommon Guatemalan basket-making technique. It was introduced to the San Jacinto women in the early 1980s as an economic-development project. Coiled baskets are made with an inner core that wraps around in a spiral, held to the previous row with another strand or thread. Coiled baskets are made in the departments of Sololá (pine needle and grass) and Chiquimula (pine needle, braided maguey and palm). The San Jacinto weavers use basketry fibers from palm and coconut palm fronds. 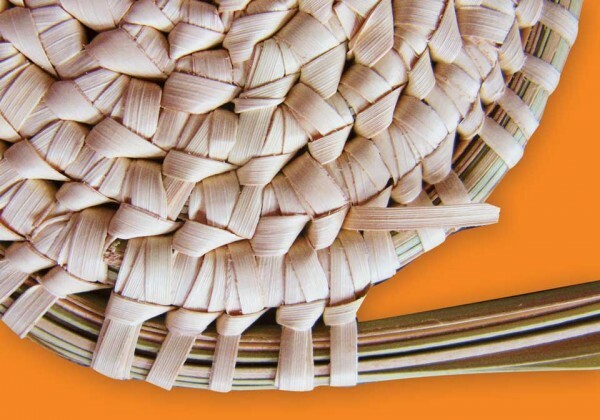 The inner foundation of the basket coil is the bena or spine part of the palm frond and is separated out from the outer, thinner edges with a needle. The outer frond is stripped into thin lengths with a needle and is used as the “thread” to hold the inner coil in place. A needle is not used when poking the sharp pointed end between the coils. The three natural colors of the baskets come from the outer, older palm fronds, which are green; the inner, younger palm fronds, which are white; and the coconut fronds, which are brown. The palm is harvested when the plant is 10-20 years old. One-and-a-half palm fronds are enough for a 10-inch basket, which can be completed in about two days. The work always starts with the pointed end of the frond strip. 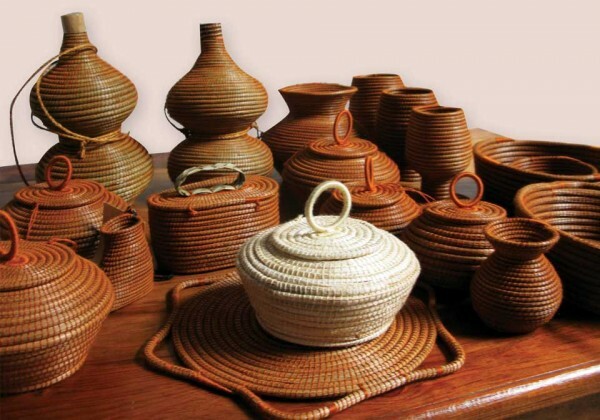 San Jacinto baskets come in many sizes and shapes and include tortilleras (round with a lid), bolsas (rectangular), aisladores (round and flat), bolsas tecuaco (oval with handles), joyeros (heart-shaped), papeleros (open and rectangular), and fruteros (open round or oval). They are sold in Agua Zarco Abajo (Irma Santiago’s house), San Jacinto (Irma Cruz’s house) and in the gift shop of the Paleontology, Archaeology and Geology Museum “Karl Sapper” in Estanzuela, about nine kilometers from Zacapa.